Yesterday, it was revealed via a San Diego Comic Con recap video that Fable Legends would be releasing for the Xbox One on October 13th. The free to play, cross platform multiplayer title has been pegged for release this year and this seemed to be the confirmation that was awaited. This is somewhat of a bummer, especially seeing as Fable Legends was delayed from 2014 to this year. It might be for the best if it releases later though since Halo 5: Guardians, Assassin’s Creed: Syndicate, Rainbow Six Siege and Uncharted: The Nathan Drake Collection will be releasing in October alone. 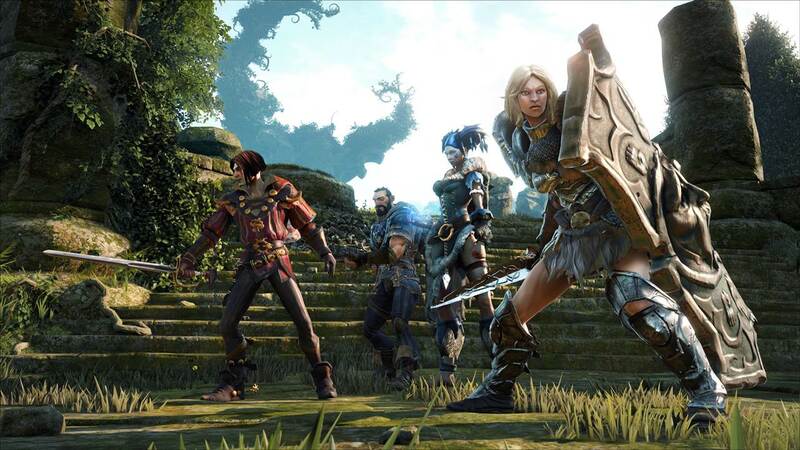 Which month do you believe Fable Legends should release in? Let us know in the comments below.